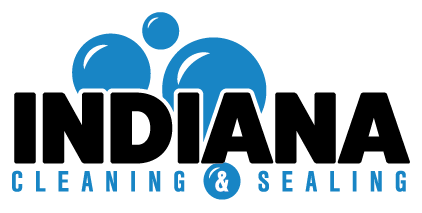 Our most popular service is our penetrating/waterproofing concrete sealer which protects your investment and extends the life of your concrete surface. Liquid silicone and silane penetrates the concrete, sealing it from the inside out. 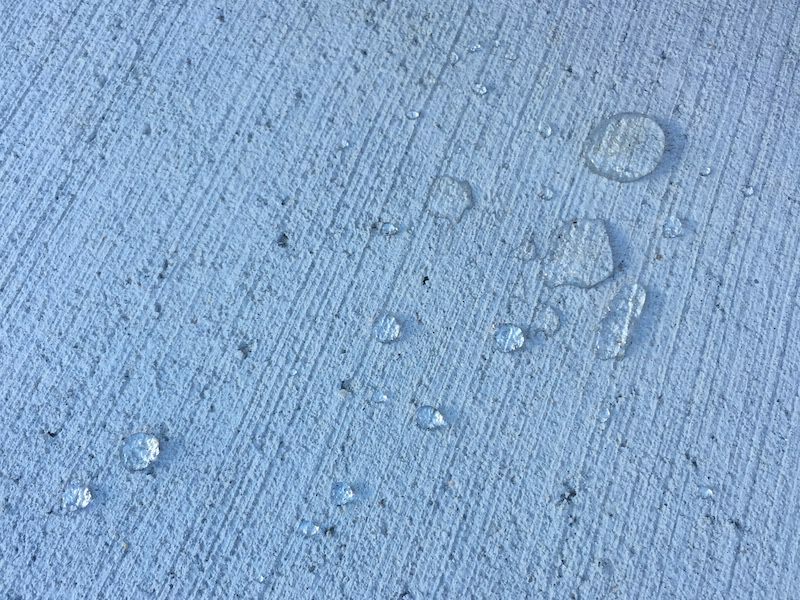 Penetrating/waterproofing sealer creates a waterproof barrier and protects against damage and repels moisture leaving your concrete and stone looking natural. Assess your concrete surfaces to determine if any repairs are required before sealing. We recommend sealing your concrete surface every three years to properly protect your investment.